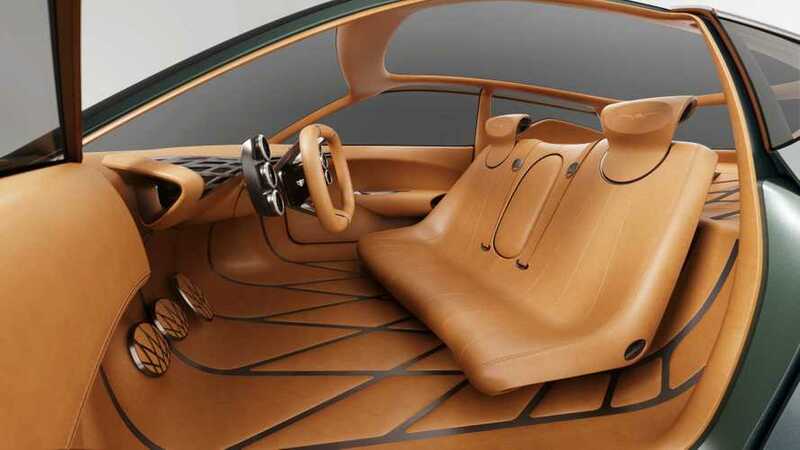 Some new tech allows designers to bring some old features back to cars. 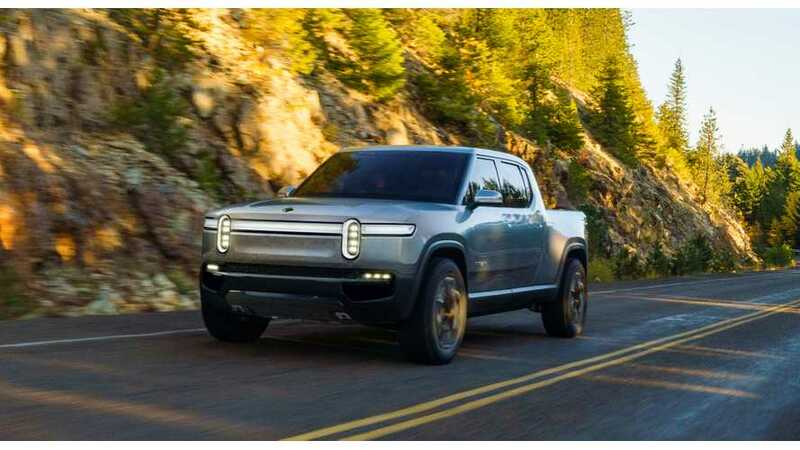 Rivian's rollout is steadily gathering steam ahead of the planned launch of its electric pickup truck and SUV beginning next year. 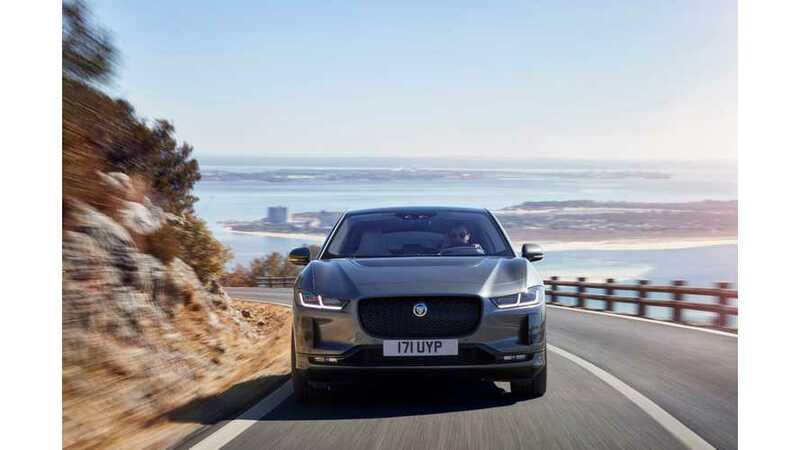 After some rather direct statements about Jaguar becoming an electric brand, Director of Design Ian Callum reaffirmed that there would be more follow-ups to the I-Pace – and, yes, there would be a new XJ. 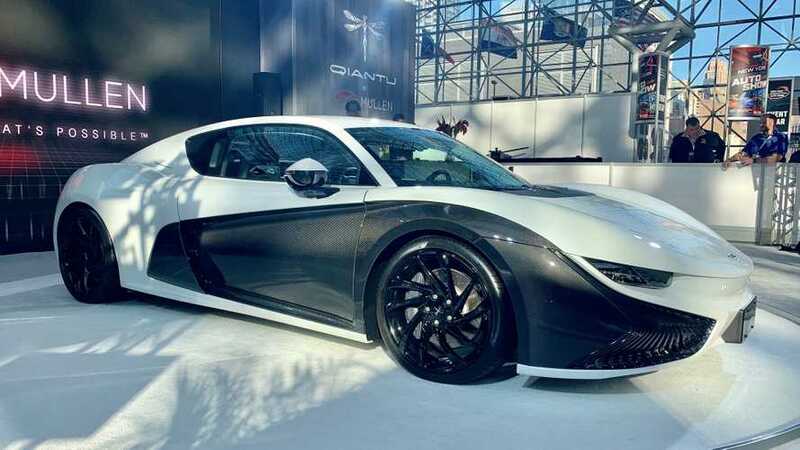 At the 2019 New York Auto Show, Mullen showed off the Qiantu K50, a sports car from a Chinese manufacturer that is already electric and that it plans to sell in the U.S. in about a year's time. 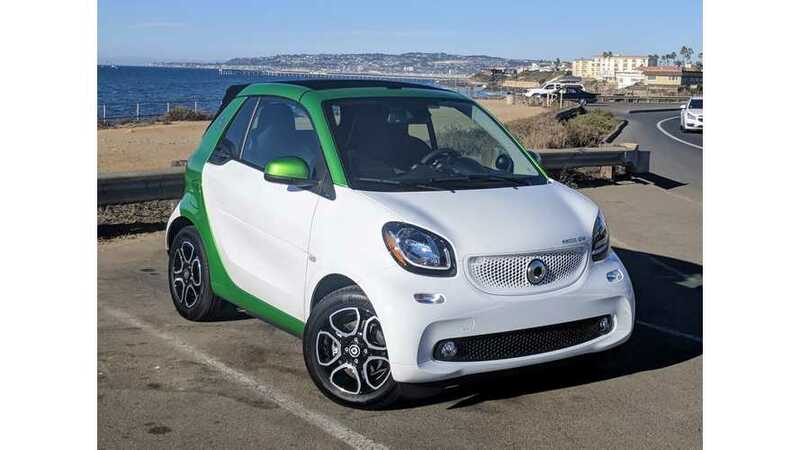 Daimler Mulls Pulling Plug On Smart In The U.S. 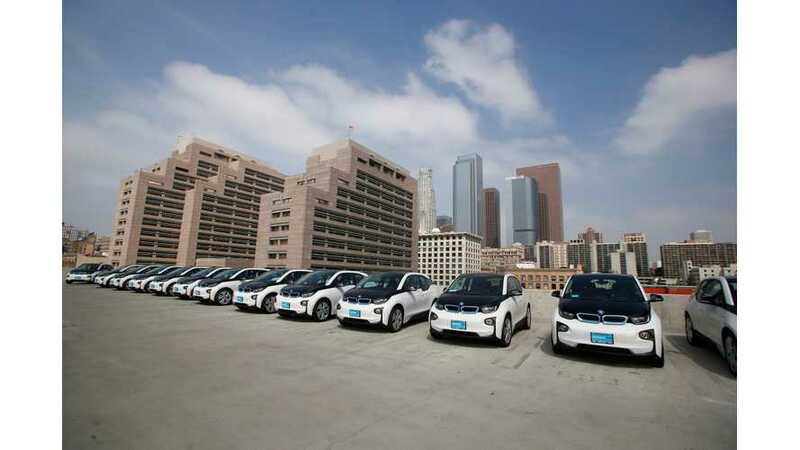 While Smart as a global brand was granted a stay of execution last month, its future in the United States is apparently still in doubt. 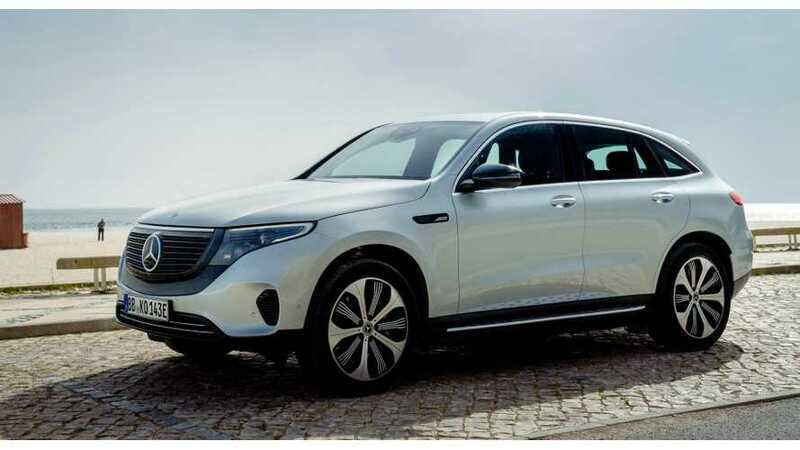 Mercedes-Benz is likely to follow its upcoming EQC crossover with a smaller full electric SUV based on the Concept GLB shown at the 2019 Shanghai Auto Show. 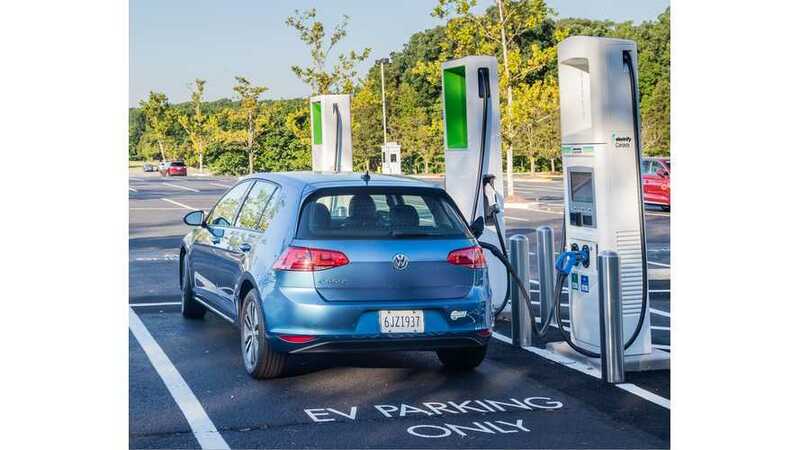 In the run-up to all of its electric plans, the Volkswagen Group may be most affected by a problem facing every automaker manufacturing battery electric vehicles now: where to get enough batteries. 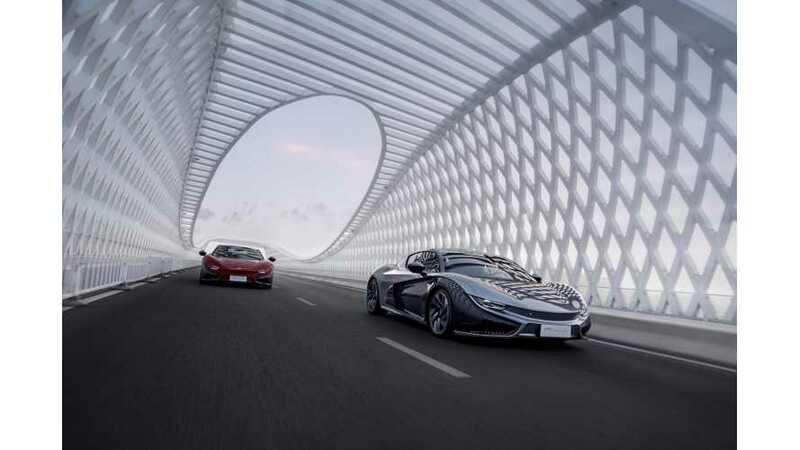 The Qiantu K50 by Mullen, which made its debut Wednesday at the New York Auto Show, poses an interesting question to two growing markets: EVs and cars from China. 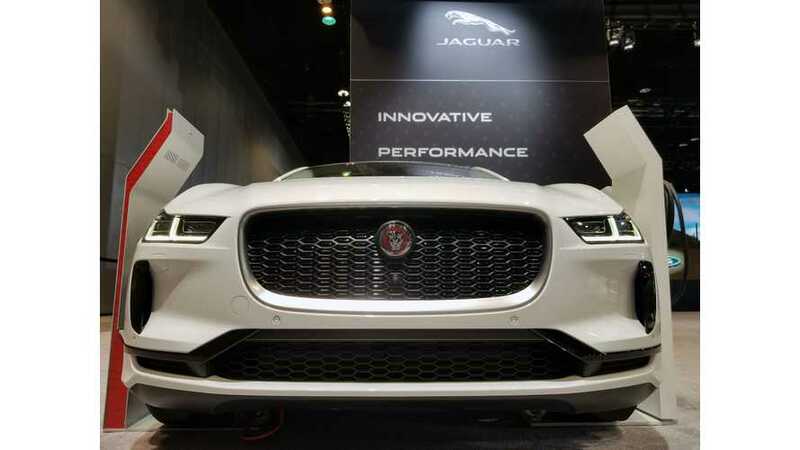 The British brand’s electric wins Design, Green Car and the top World Car of the Year awards. 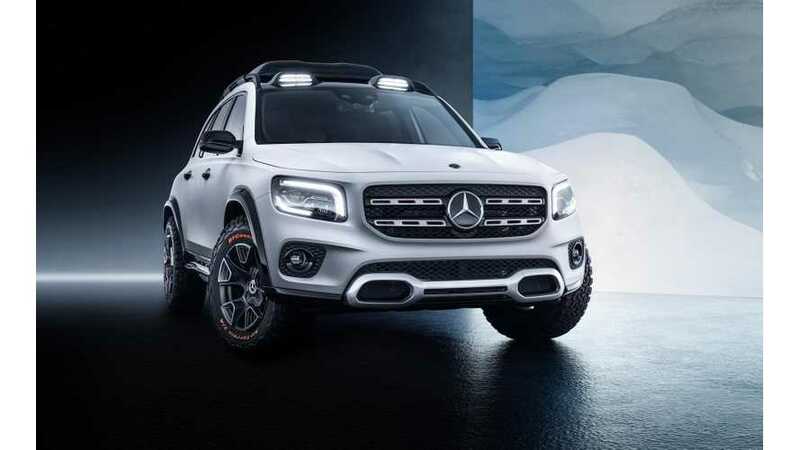 Mercedes says the EQC Edition 1886 is a special car for a special moment, referring to the fact it represents a watershed moment for the company credited with inventing the car itself. 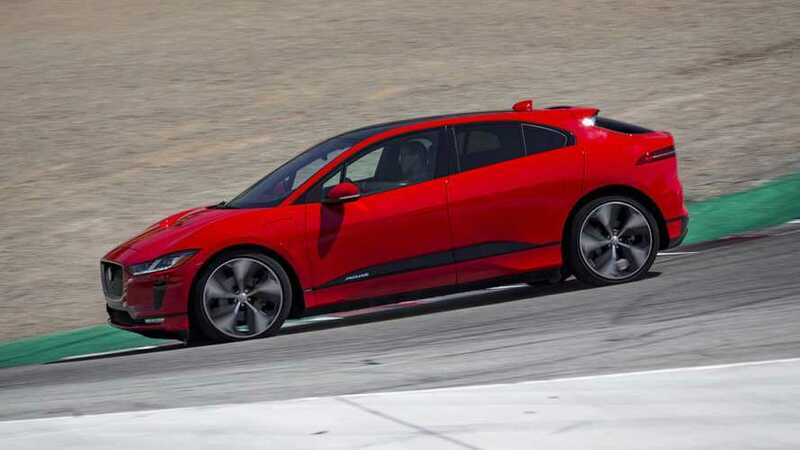 The Jaguar I-Pace was a critical darling of the World Car of the Year Awards, being named World Design, World Green Car and winning the top World Car of the Year prize. 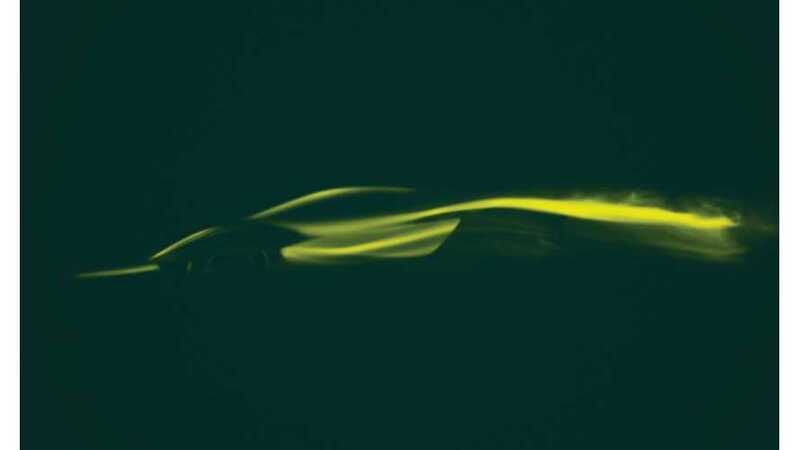 Two years after China's Geely came into the picture, Britain's Lotus Cars is using the backing to launch the Type 130: its first new car since 2008. 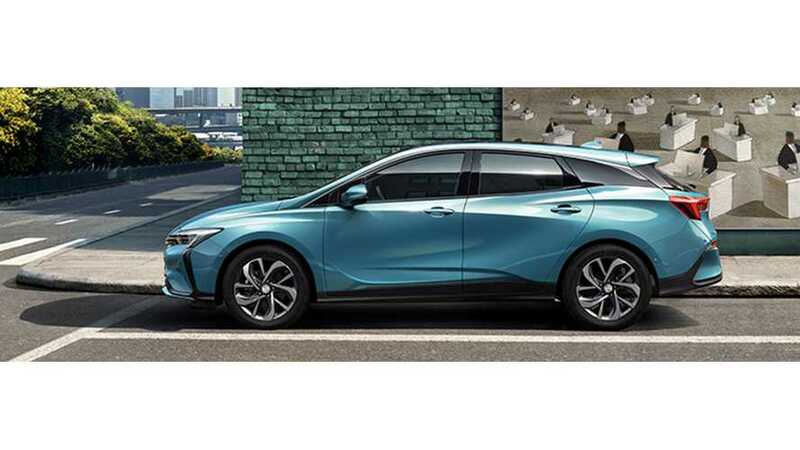 The Buick Velite 6 MAV at the 2019 Shanghai Auto Show happens to be the first all-electric vehicle for the Buick brand, immensely popular among buyers in China. 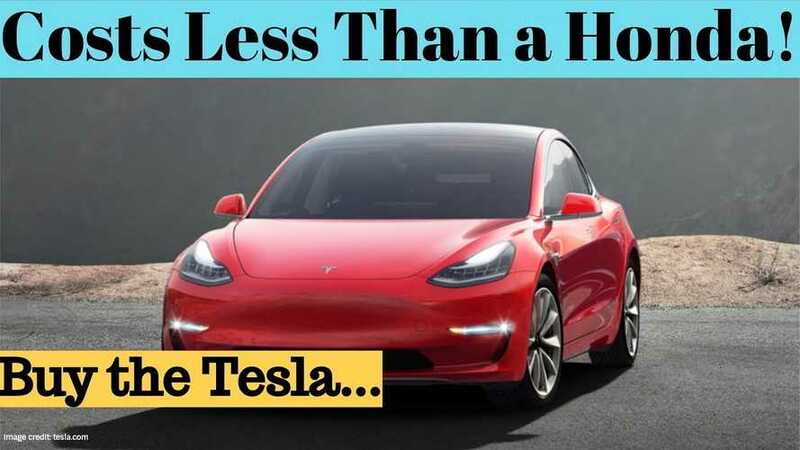 The comparison between a Honda Accord and the elusive standard-range Tesla Model 3 proves to be an apples-to-oranges situation and one to ignore unless you really just have to have a Model 3. 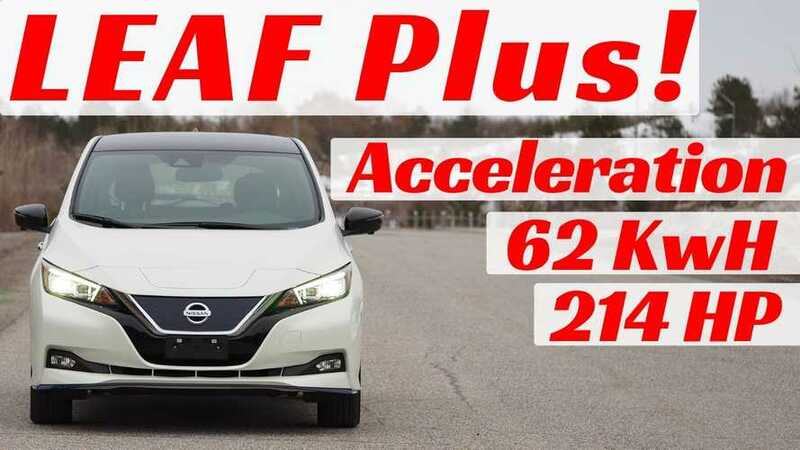 Does the 2019 Nissan Leaf Plus' more robust powertrain make it a performance car? Let's find out in these new acceleration video tests. 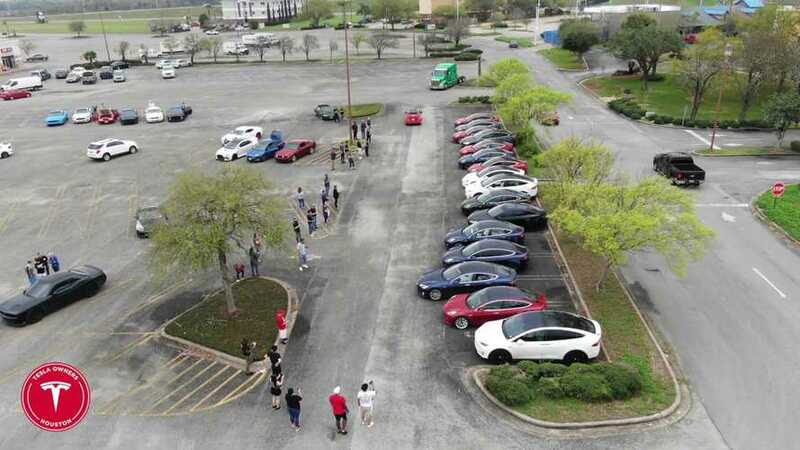 What's more exciting than seeing one Tesla engaged in Summon Mode? 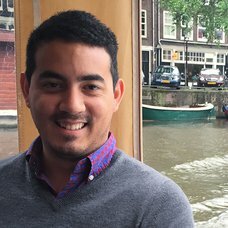 If your answer is a dozen of them, than the Tesla Owners Club of Greater Houston has you covered. 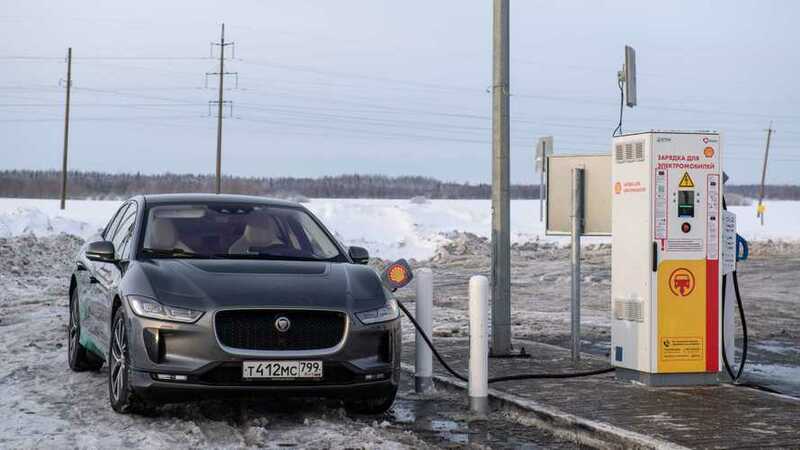 Jaguar designer Ian Callum dropped more hints that the next XJ sedan would go all-electric, and also indicated a new flagship electric SUV that would sit above the I-Pace.